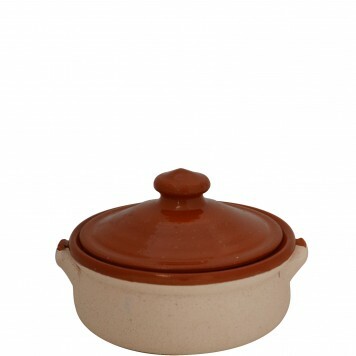 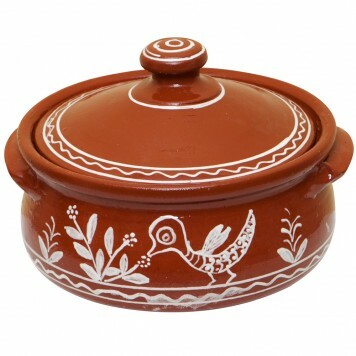 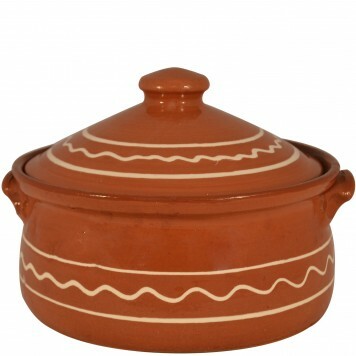 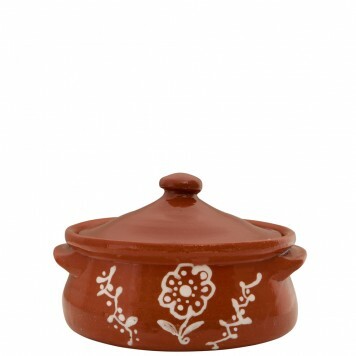 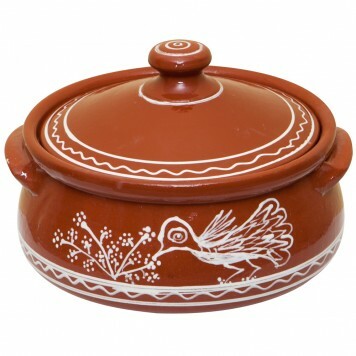 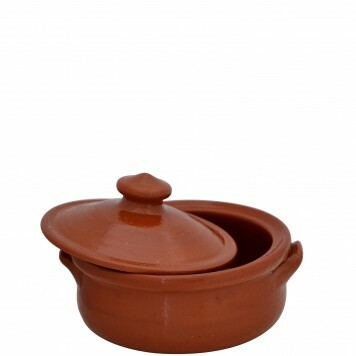 Explore an internet exclusive collection of Unique Clay Cooking Pots! 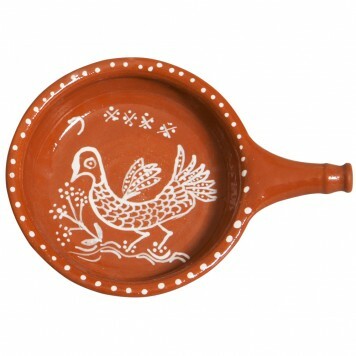 They are all handmade on Aegean islands by experienced local craftsmen. 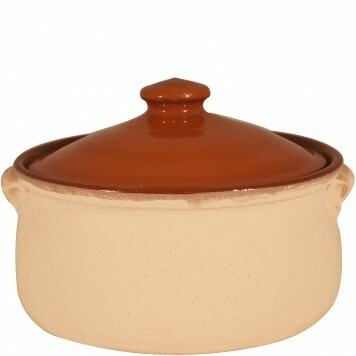 They are perfect to cook juicy and full flavored oven recipes and slow food. 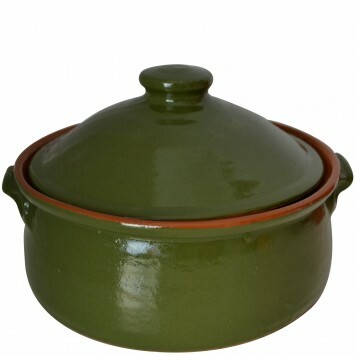 Select your favorite color or hand painted pattern and your favorite size (big or atomic).